Speculations about an alleged feud between Duchess Kate and Duchess Meghan have been going on for months now. The rumors intensified after Meghan and Harry announced their big move out of Kensington Palace to Frogmore Cottage. 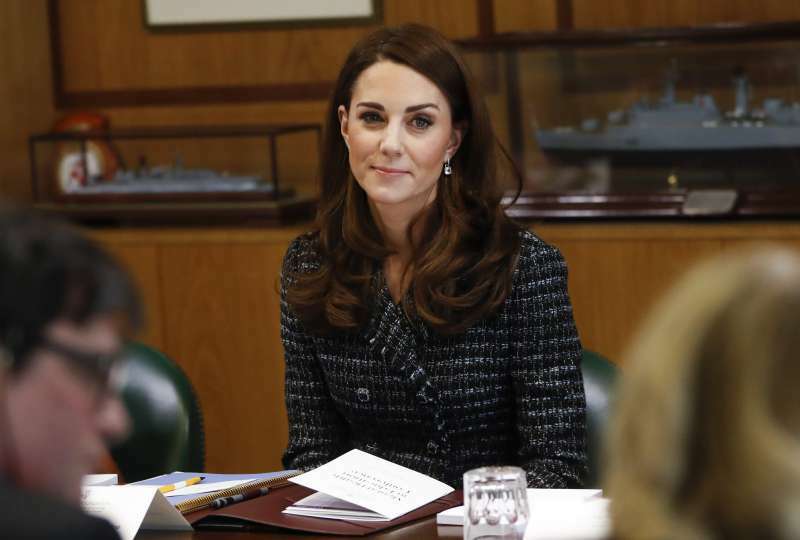 Journalists, body language experts, former palace employees, and other interested people have been trying to figure out what’s behind the rift between the two Duchesses. Is a clash of characters to blame? Samantha Markle, Meghan’s estranged half-sister, thinks she knows exactly why Kate and Meghan don’t get along well. 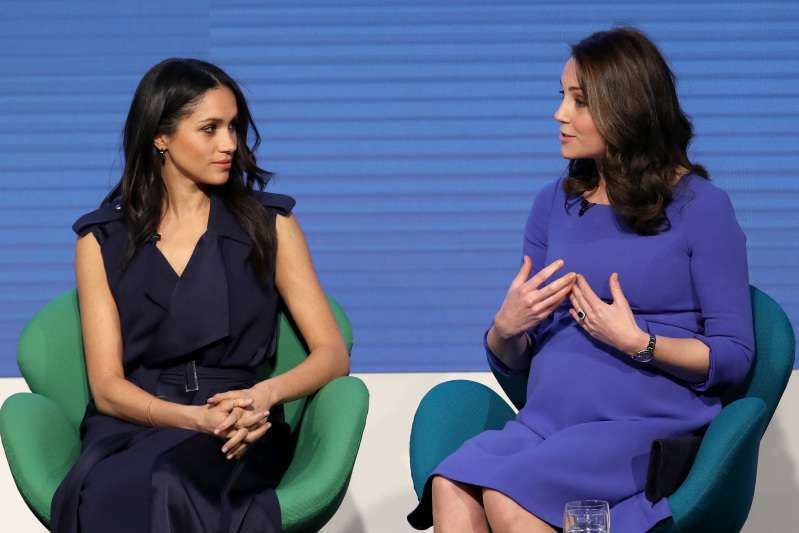 There has long been bad blood between Samantha and Meghan, and the former frequently comments on her half-sister’s character. Samantha featured in Meghan and Harry: A Royal Baby Story, a new RedQuest documentary about the royal couple. 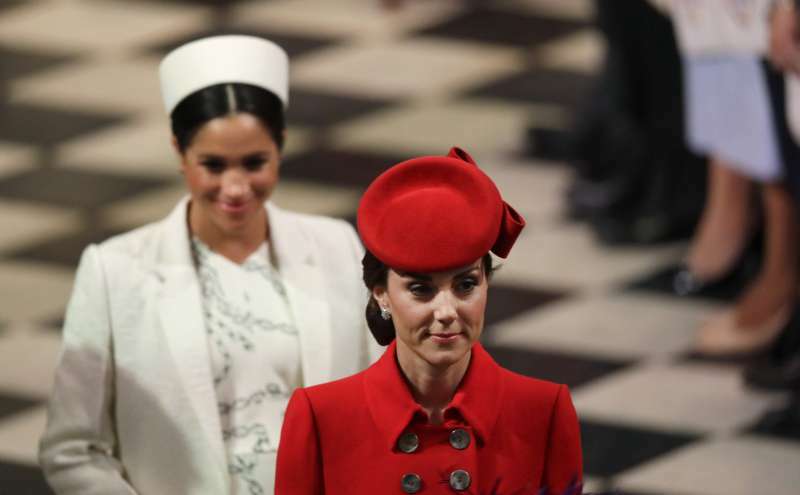 She believes that Meghan is jealous of Kate and her higher position in the royal family, and that’s why they can’t get along. I believe that there is a jealous streak in Meg. She does like to be the center of attention, I feel that's part of what's going on now. I would hope that Meghan would take some pointers from Kate, who is quite experienced now. Kate can probably guide her in ways how to help shelter the kids while at the same time educating them and giving them a realistic sense in who they are in this busy world. But what about Kate? 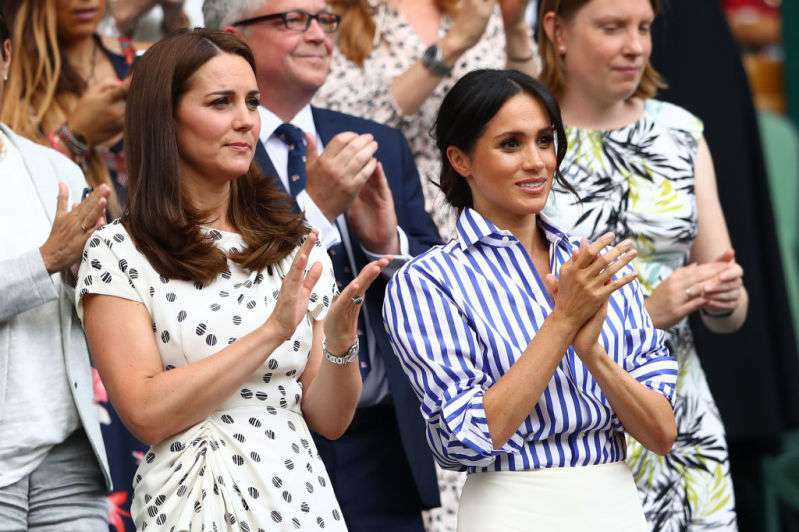 Meghan’s presence has actually brought positive changes to the Duchess of Cambridge, according to body language expert Judi James. [Kate] was the one that wasn't royal that married into the Royal Family, and now Meghan's done the same thing, she's the new one. I think that's why Kate's confidence has elevated. We can expect more changes in the royals’ complicated relationship once Meghan and Harry’s baby arrives. What we hope for is that Meghan and Kate’s relationship will take a turn for the better.